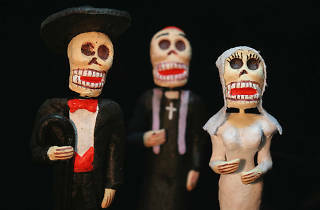 Crick Crack Club's annual celebration of the Día de los Muertos festival where guests are invited to bring along photos of lost loved ones to add to a special altar. 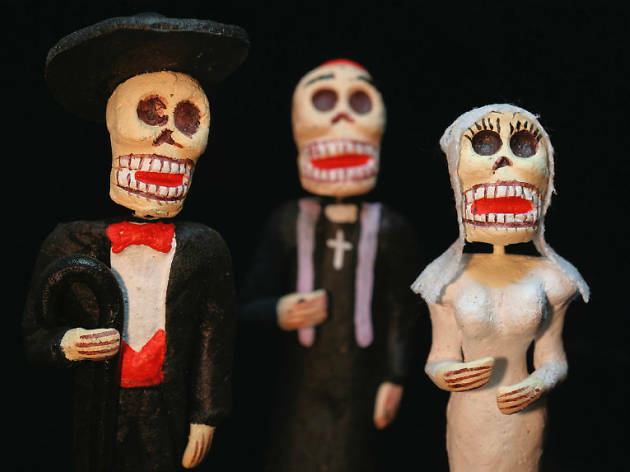 Storytellers perform throughout the evening, drawing on Mexican traditions and life-affirming celebrations. Be sure to book in advance via the event page.